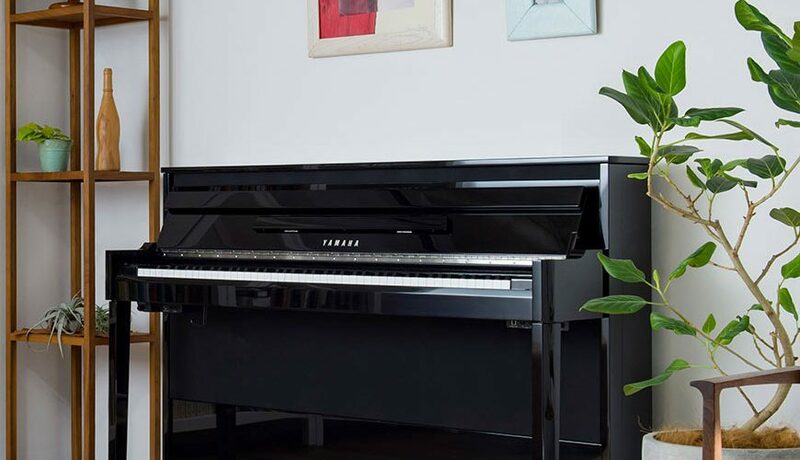 Yamaha has succeeded its successful NU1 upright hybrid piano with the introduction of the AvantGrand NU1X. 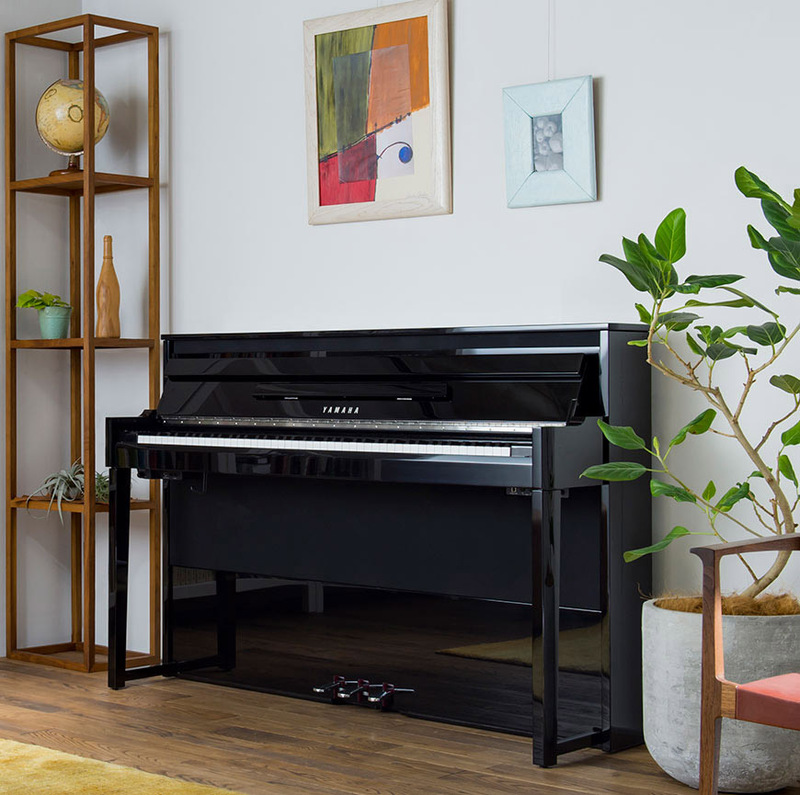 Based on the legendary U1 acoustic upright piano, the AvantGrand NU1X improves upon the NU1’s multi-samples of the Yamaha CFX concert grand, and adds the Bösendorfer Imperial as a second piano. On-board, front-facing 16cm woofers and 1.9cm tweeters sit inside a unified enclosure with specially designed accosting chambering which enhances natural reverberation and bass, just like an acoustic piano. The NU1X also includes “tone escape” ports on its rear, which aid in the reflection of sound when the instrument is placed against a wall. The NU1X’s feel has also been improved, with a real acoustic upright hammer action. Yamaha’s Virtual Resonance Modelling (VRM) boosts realism by simulating the natural resonances of the piano strings. Binaural CFX grand piano sound variant, optimized for playing through headphones. Wireless Bluetooth audio input for playing along with streamed songs from a smartphone, tablet, or computer. Additional voices in common with the Clavinova CLP-685. Recommended retail price of $6,999.